This SOS product offers a quick solution for pimples and impure skin. 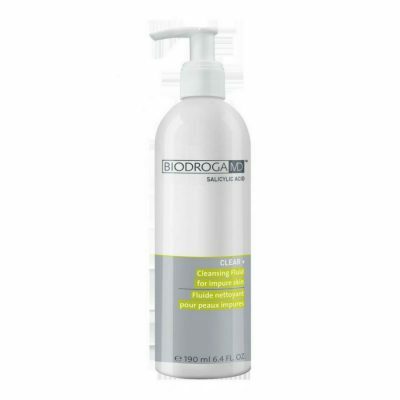 Counteracts inflammatory processes and absorbs excess sebum. Spot treatment. Quick solution for pimples and impure skin. SOS product counters unpleasant pimples and impurities. Apply directly on blemish. Best if cleansed first. Salicylic Acid, Piroctone Olamine, Licorice Root Extract, Lichen Extract, Loess and Zinc Oxide and Ethanol. Salicylic acid can penetrate the fatty barrier in inflamed and clogged pores and remove the skin flakes that are deposited inside. 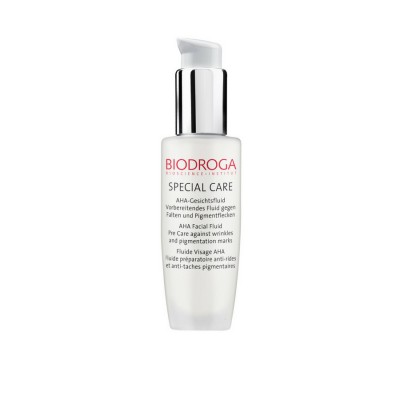 Salicylic acid targets blemishes and cornification disorders. Piroctone olamine inhibits the reproduction of those bacteria that lead to impurities and inflammations. Licorice root extract has a soothing effect and lichen extract is bacteriostatic. 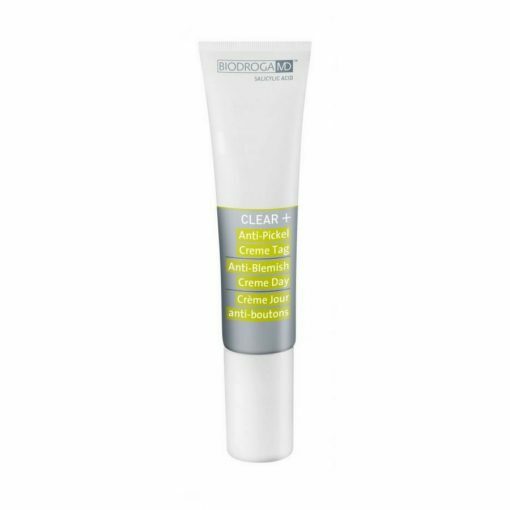 Together they work to clear up inflammatory blemishes quickly. Loess and zinc oxide absorb excess sebum. Ethanol gently dries out blemishes.